Imagine a holiday on an isolated tropical island, with nothing and no one around you but open sea – complete peace and detachment from the outside world guaranteed. It may sound like an impossible dream, but it isn’t. 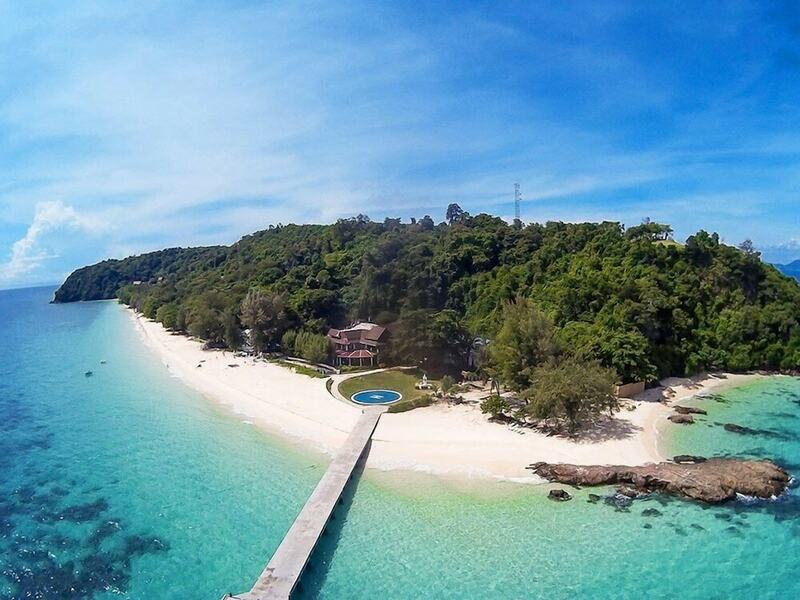 We’ve found a selection of hotels across Thailand where literally the only property on a tiny island in the middle of a big open sea is your accommodation. You maybe won’t be completely isolated as you’ll have to share the place with other guests, but it’s very close (plus you still get room service and passionfruit mojitos on demand). Just because you’re on a desert island does not mean that you have to live like a castaway. 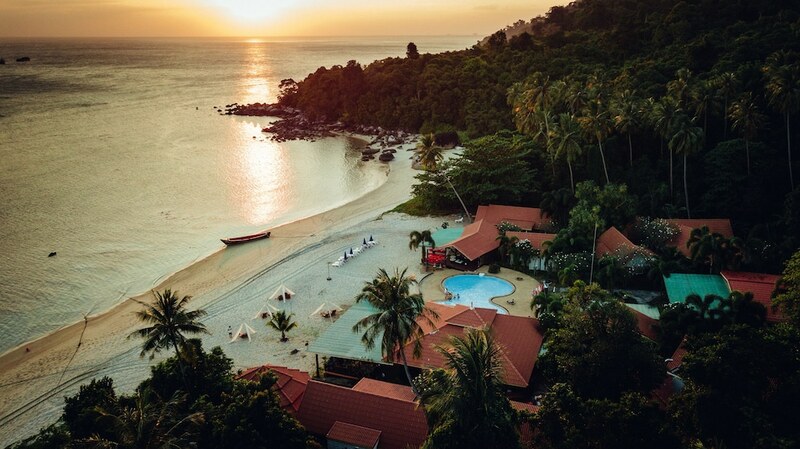 Many of the resorts on this list offer an excellent selection of facilities to ensure that you don’t get bored and start yearning for rescue. They also have comfortable rooms with many modern amenities to ensure that you enjoy a restful stay, far from the madding crowd.